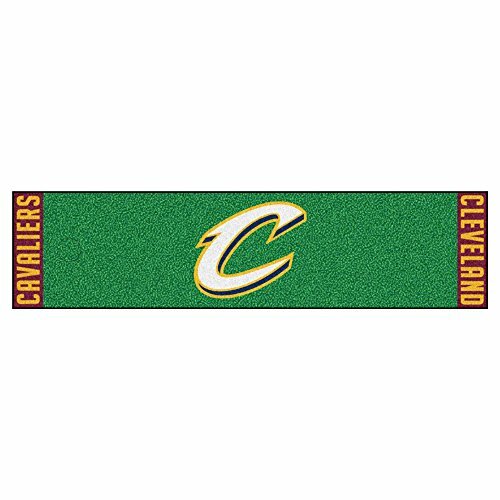 Become a Pro and perfect your short game with golf putting mats from sports licensing solutions! realistic surface makes you feel like your actually on the green! 11 on golf stimpmeter. Vinyl backing keeps mat in place. Backstop/target barrier included. Made in the USA.